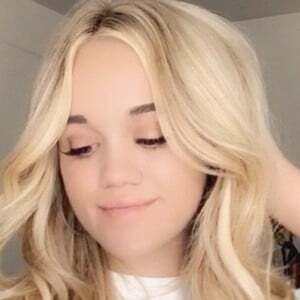 Lip-sync and comedy video creator with a TikTok account called jaycie_nicole. 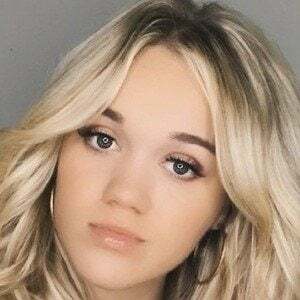 She has garnered more than 1.2 million fans for her channel. She was a competitive cheerleader who was part of a team that won competitions. 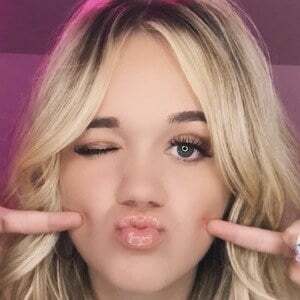 She surpassed 20 million hearts on TikTok in January of 2019. 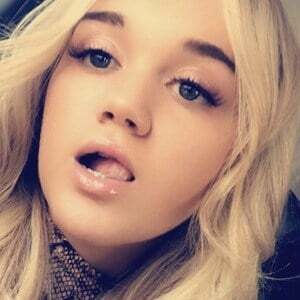 Her TikTok videos have been featured in ads for games on Snapchat and YouTube. Her mother's name is Michelle. She has an older sister named Cierra Michelle Memmott. 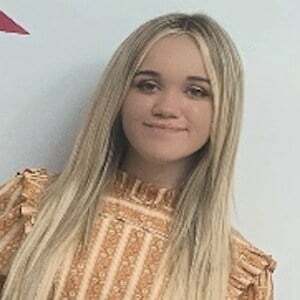 In a TikTok video, she told her fans to comment "sister" if they watched James Charles videos.